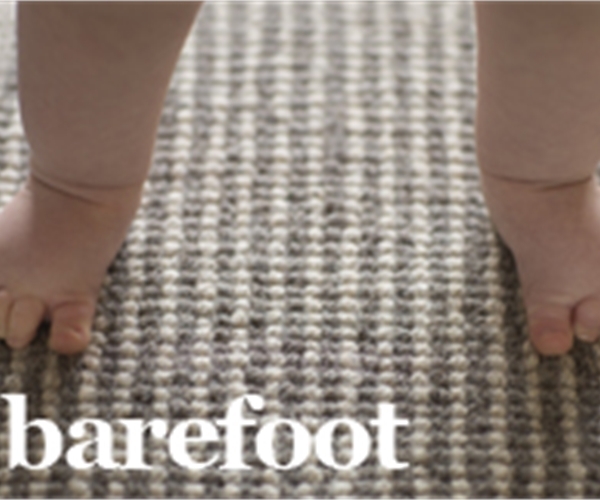 If you are looking for a new and different carpet look, the latest designs materials and new modern colour carpets , we can offer our bespoke service. 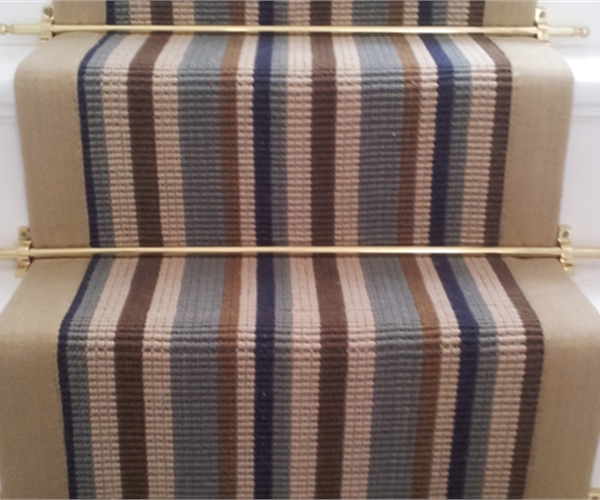 Carpets that can be made to fit your stairs how ever complicated as runners with taped edges or bound edges. 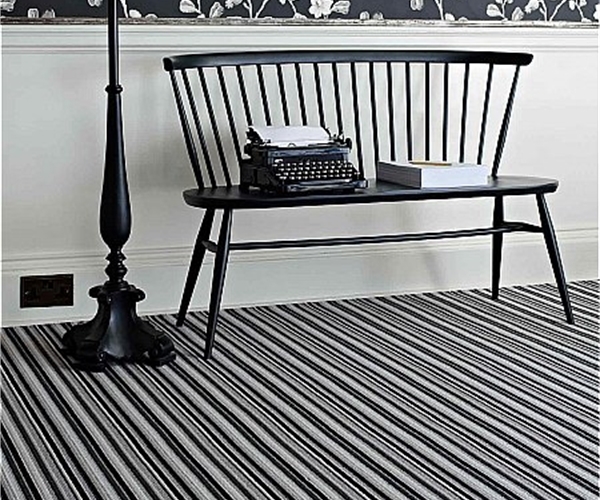 Stripes with rugs and runners in the hallway to match, exciting wow factor wool carpets that really lift the look of your home either in traditional or modern carpet designs. 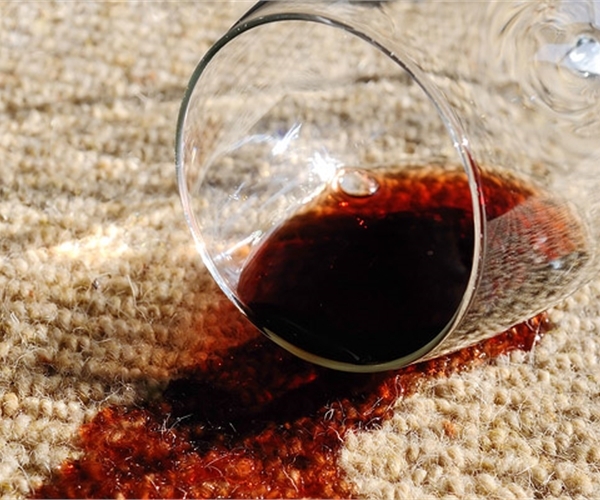 Carpets can be exciting and doing things that are different are our speciality. 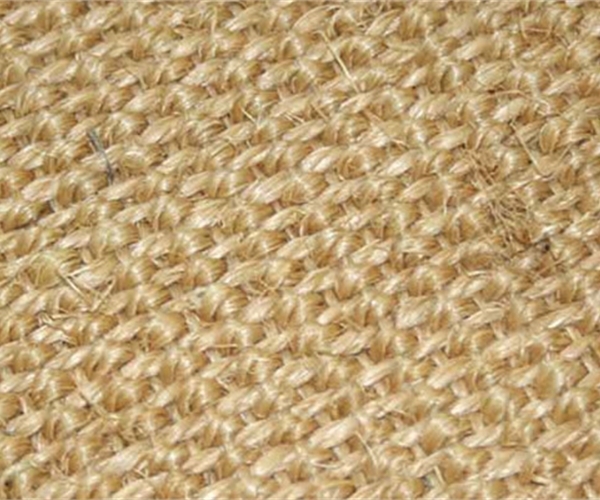 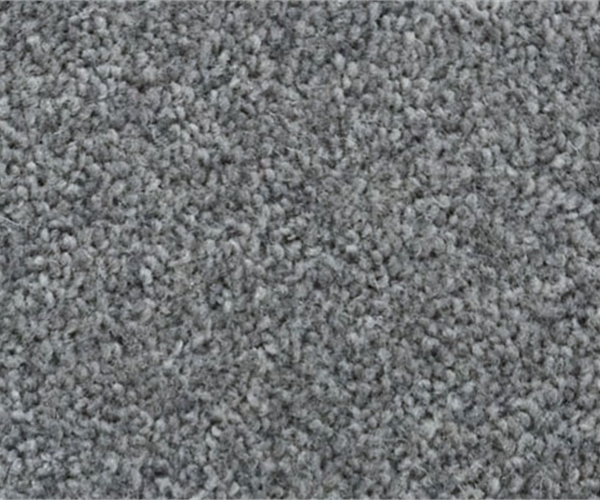 Listed on this site are a small sample of the carpets we are able to offer from our store at 167 Springfield Road, Chelmsford, Essex,CM2 6LG.